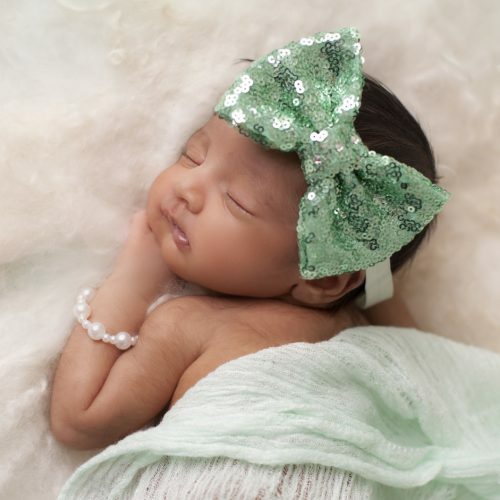 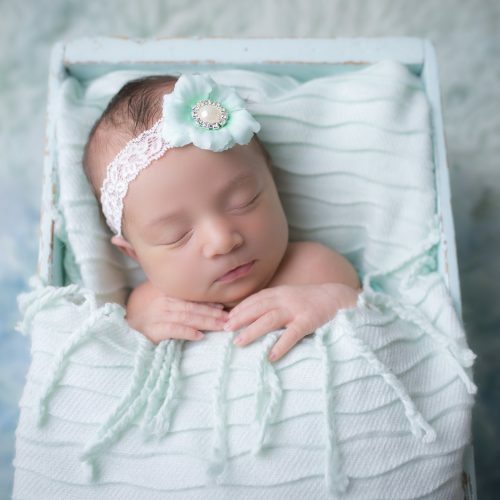 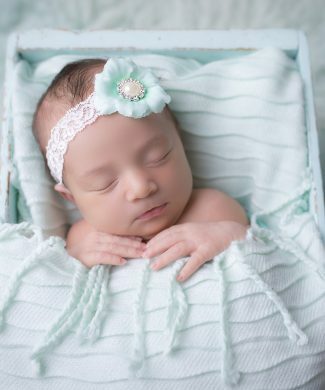 Mint flower with pearl button on a soft elastic lace headband. 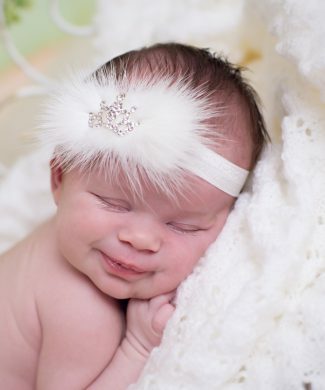 Fluffy off white mink with a crown on a soft headband. 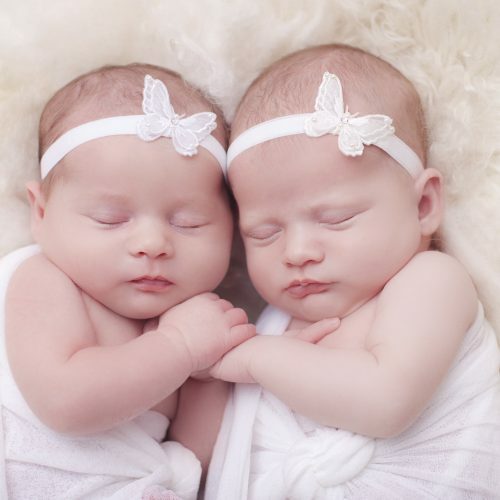 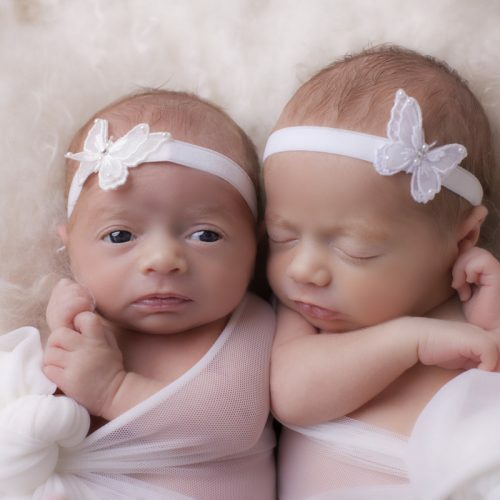 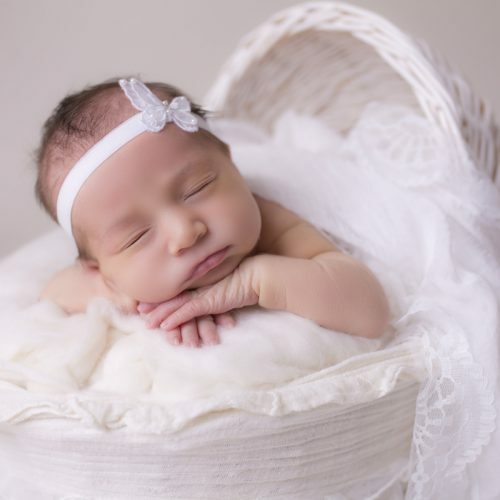 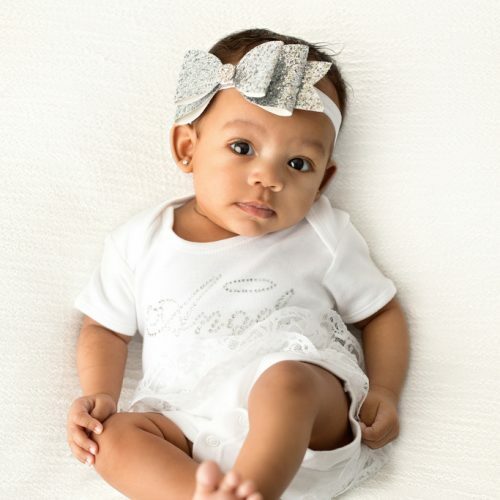 One size only fit’s from newborn up to an adult. 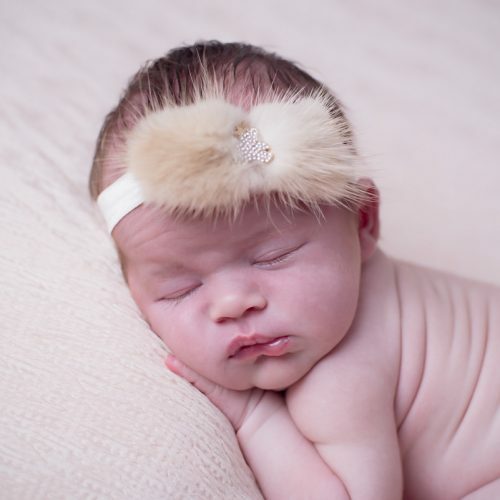 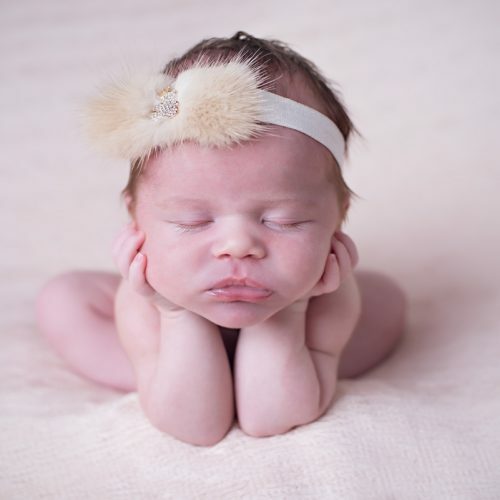 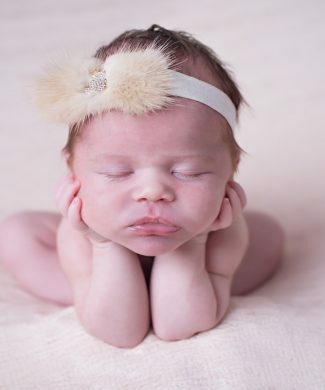 Gorgeous beige mink with teddy on a soft headband. 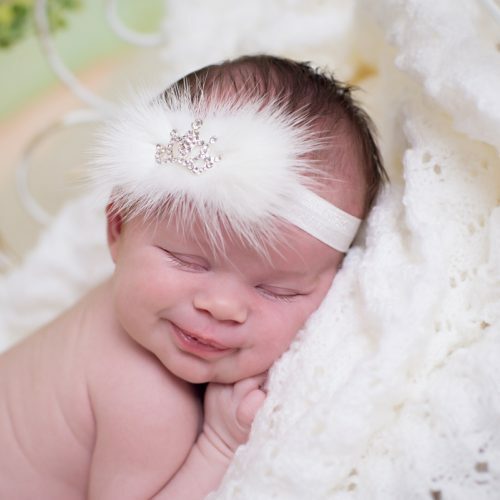 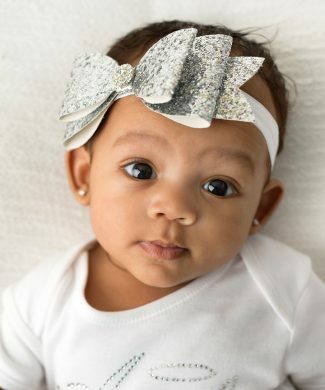 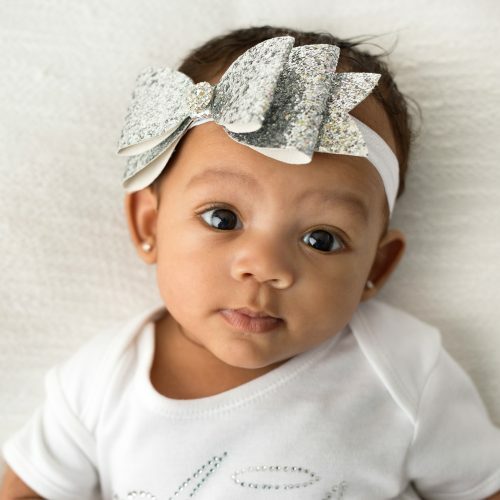 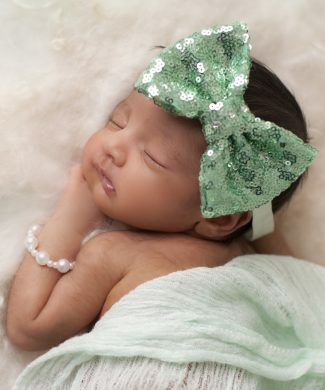 Silver oversized glitter bow with rhinestone on elastic headband. 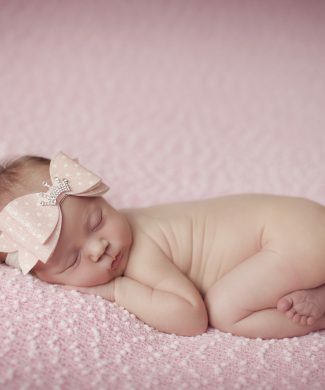 Pink polka dot oversized glitter bow with a crown rhinestone headband. 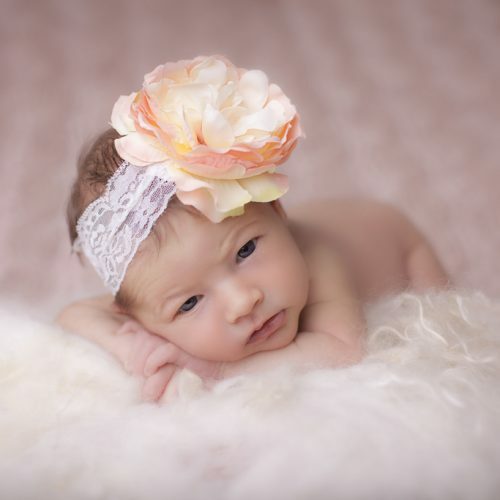 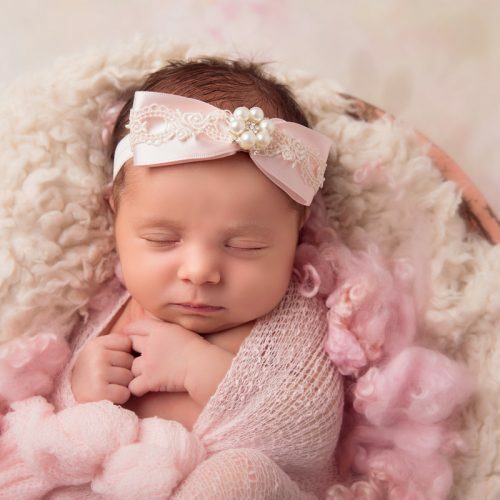 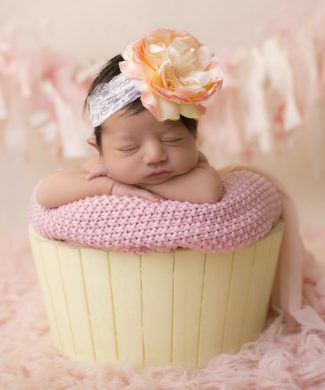 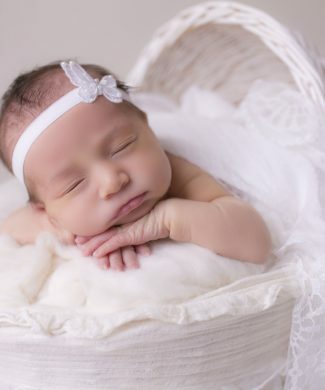 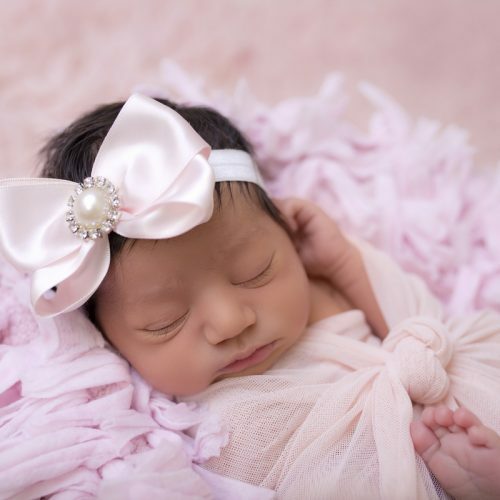 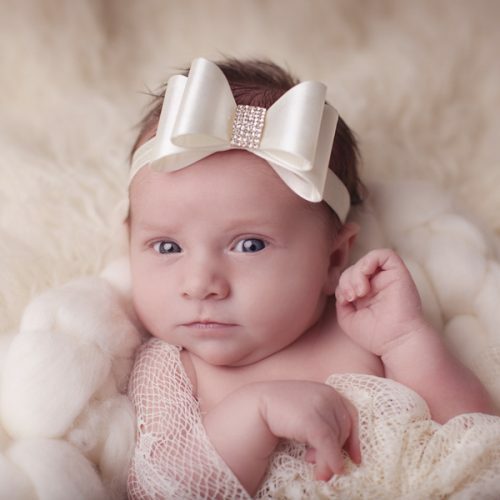 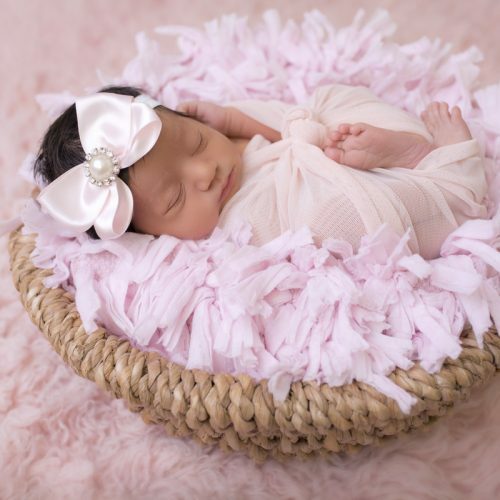 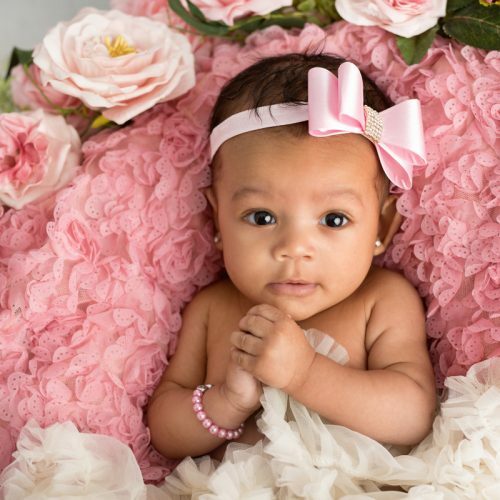 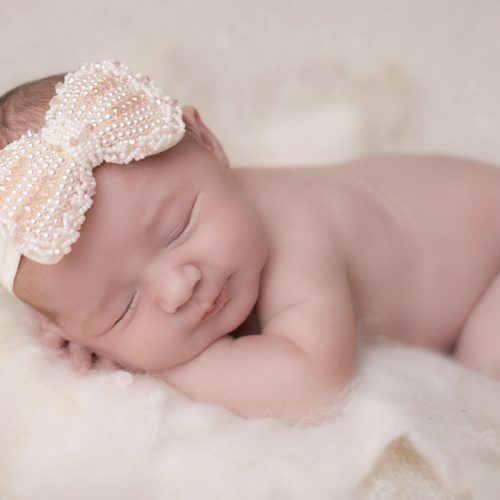 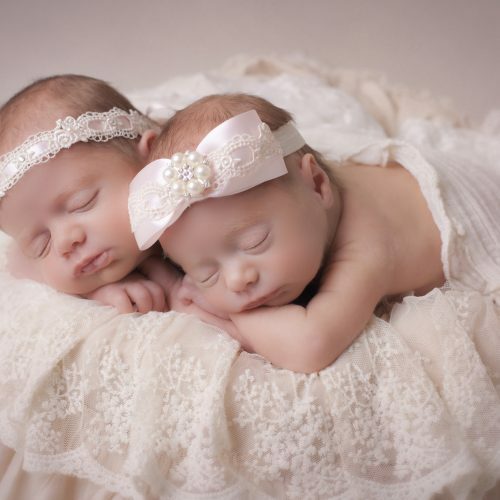 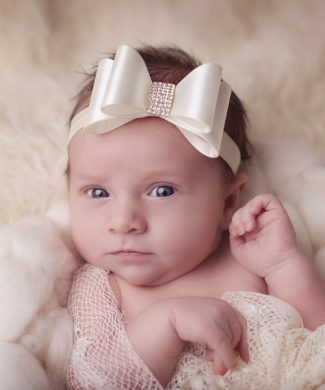 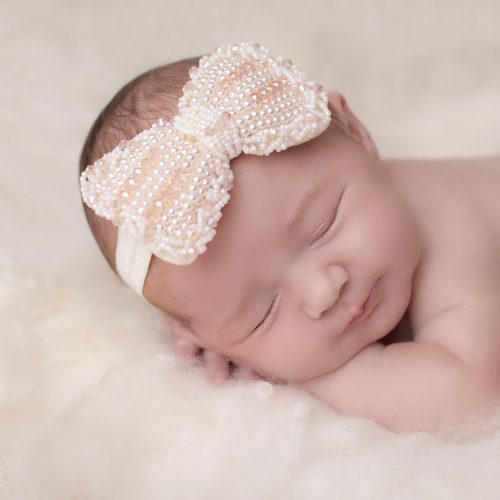 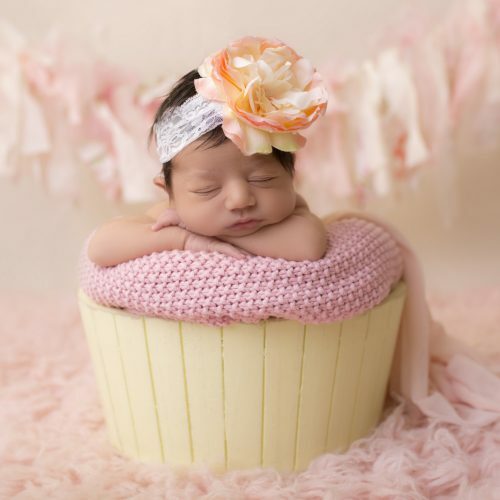 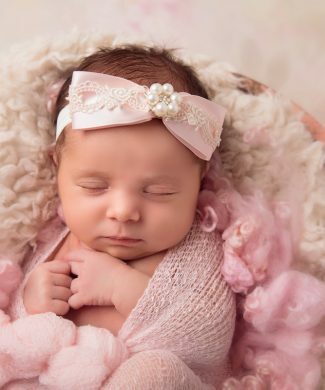 Satin pale pink bow with lace and rhinestone on headband. 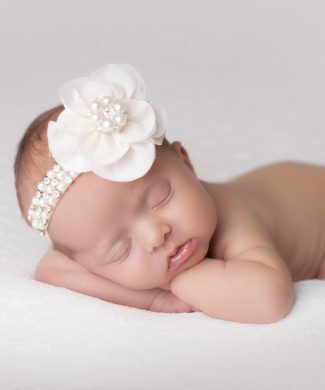 Pink and fuchsia satin flowers decorated with rhinestones on a soft elastic headband. 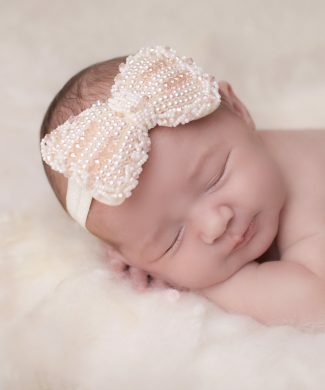 Blue satin bow with a gorgeous rhinestone on a soft elastic headband. 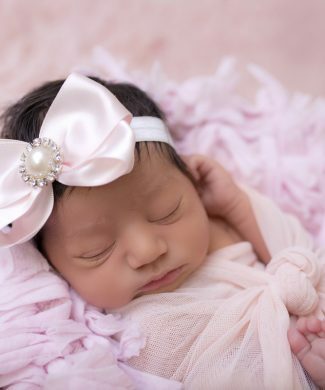 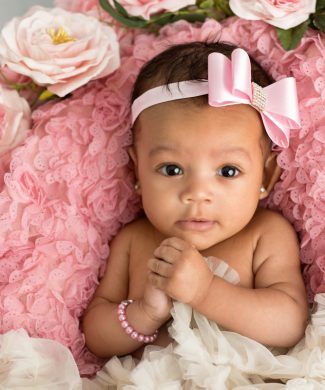 Pink satin bow with gorgeous rhinestone on a soft elastic headband.